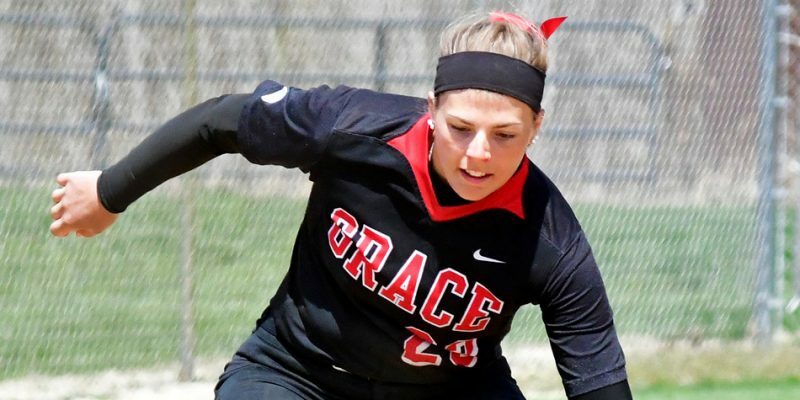 MARION – An early lead dissolved for Grace softball at IWU Wednesday. 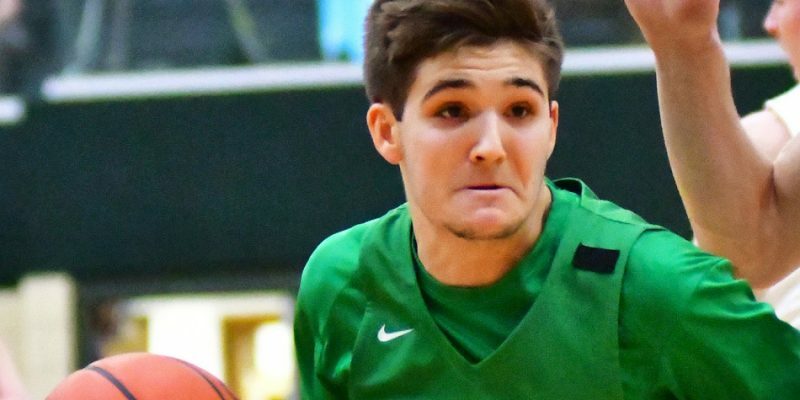 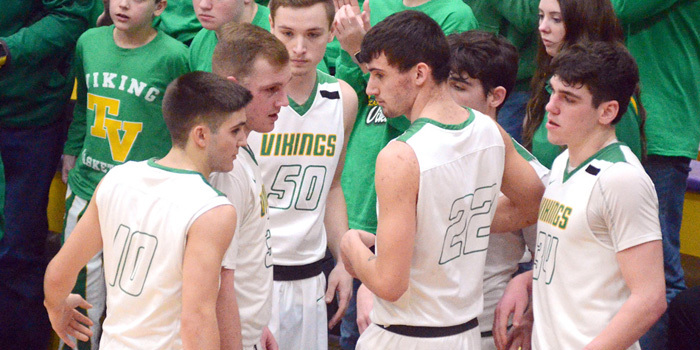 AKRON – Tanner Trippiedi and the Valley Vikings are set to carry on this weekend at the Marion Basketball Regional. 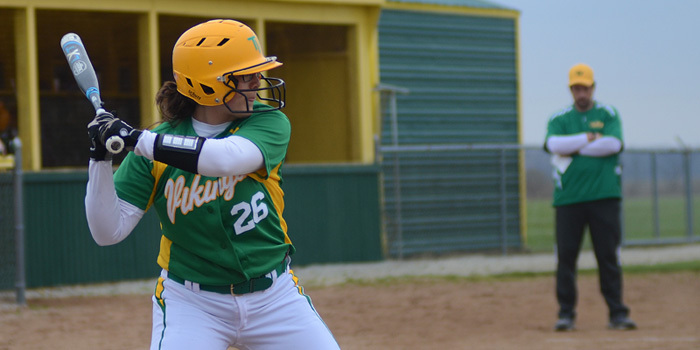 AKRON — Tippecanoe Valley’s softball team got back on the winning track with a 7-6 win over visiting Marion Thursday. 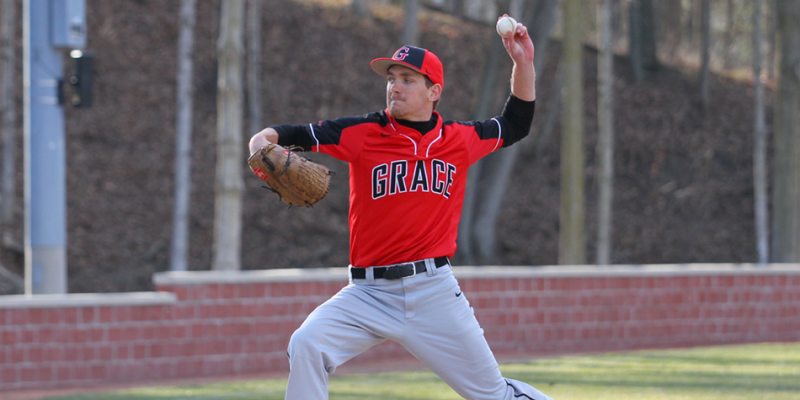 MARION – Aaron Voirol threw a gem Thursday in a baseball split for Grace at IWU. 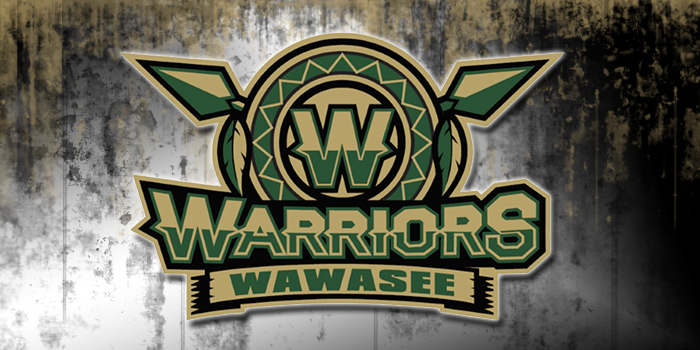 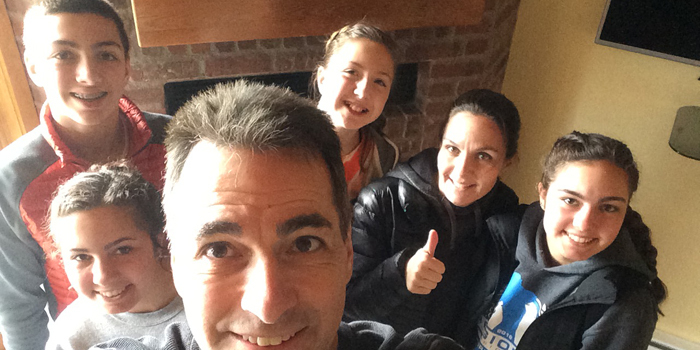 MARION – Wawasee had several quality showings at the Hoosier State Qualifier at Indiana Wesleyan this weekend. 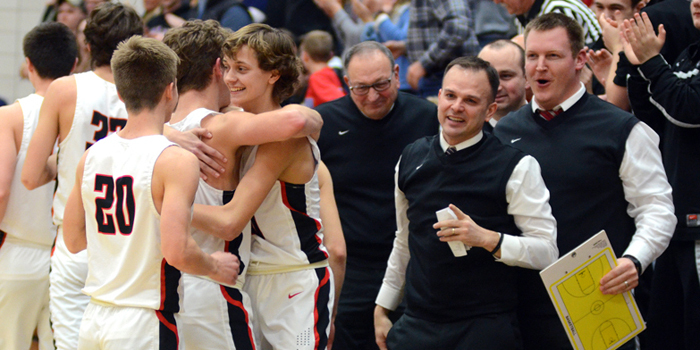 MARION — The host Giants had the run of play in the second half, ending NorthWood’s season with 65-51 victory in the regional-opener in Marion Saturday morning. 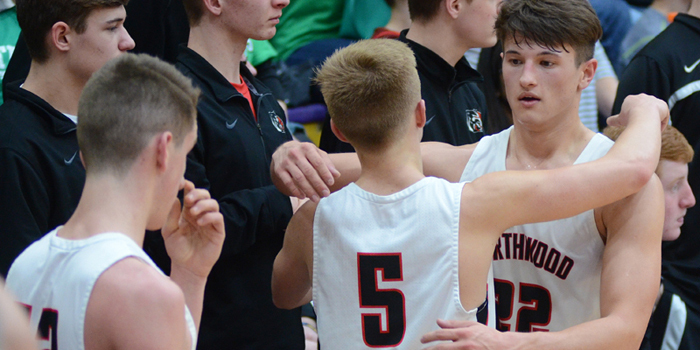 NAPPANEE — After rolling through Class 3A Sectional 21 last week, NorthWood’s boys basketball team faces a challenging regional field beginning with host Marion Saturday.